Inspired by the legendary English rock band, Motorhead is a 76-line video slot, powered by NetEnt and a game you definitely want to play! 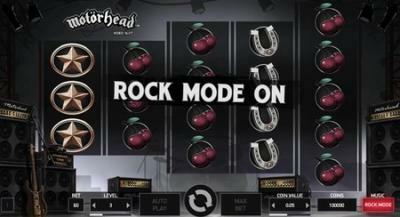 Motorhead slot, the trilogy of NetEnt continues and ends in a blast of a game.This iteration of the game is fairly different from the other games in the trilogy, and it is evident that the developers were taking notes and listening to the audience because now we are happy with the Motorhead slot game! 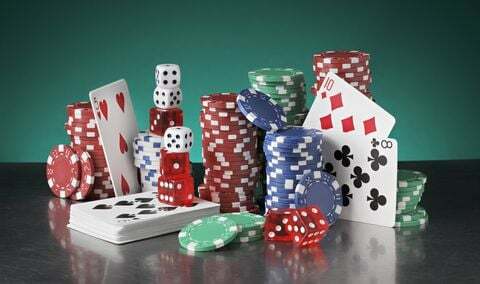 Sit back, or stand up for this most radical review and prepare yourself for a gaming experience that would make any online slot game feel like a real live rock event. The rock lifestyle has come, and we couldn't be more excited about this inclusion into the online casino world. Jimi Hendrix would be proud of this game. 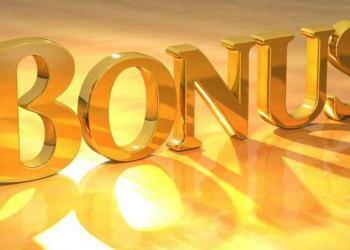 In the latest casino game by NetEnt the game features two types of bonuses that are quite helpful in stocking up the earnings you may have garnered. The first symbol comes in the form of the scatter symbol and the second in the wild symbol. The scattered symbol is top-rated in many online slot games and the in this game it offers players ten free spins for landing on items 3,4, or 5 reels in. 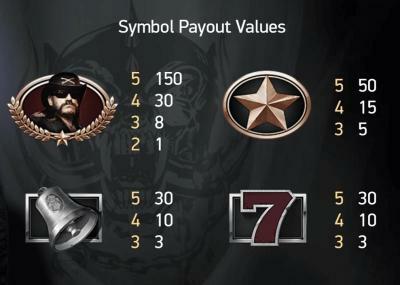 The wild spins are where the real money comes from as they act as multipliers for the player. 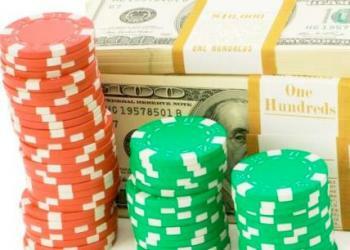 It is here where you play for real money wins. As mentioned before the previous games did not do so good because of many of the poor bonus rounds coupled with a low RTP. The RTP for this game sits between 95.68% to up to 97%. That is a monumental upgrade and one that is well received by many of the fans of the rock n roll genre and gaming. It probably goes without saying but the game excels in the soundtrack area. I mean, I am not a rock fan but even I felt myself becoming immersed in the overall soundtrack of this game. It greatly compliments the visual appeal that the game gives off and does so with great success we might add. The visual appeal captures the hard rock look and the black and whites them feel more like the old west then hard rock but that is just my observation. Even more, when you couple the horseshoe image into the reel icons it just adds more like a cowboy feel. I did appreciate the opening scene which gets you ready for the game. It makes you feel like a rockstar getting ready to perform. So kudos to that little inclusion. It was well received. The trilogy has finally ended, and we couldn't be more excited about the outcome if this trilogy. The designers have really done a fantastic job in this last game, and it is good to see they were listening to the fans. They have outside themselves with not on ly the visuals but the gameplay experience and that is what matters in the end. 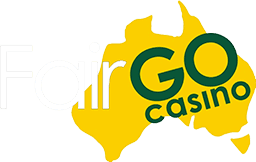 If you are looking to try your luck in this game, then you can play it for free here at Australia Casino. Not only here but on their website as well. The game is great for those who are new to the realm of the online world or just for those who want to try something different. If the gameplay doesn't keep you - and it should it really is a fun game - then we are sure the soundtrack will and it will keep you amused and ready to go. Why not rock your luck today?